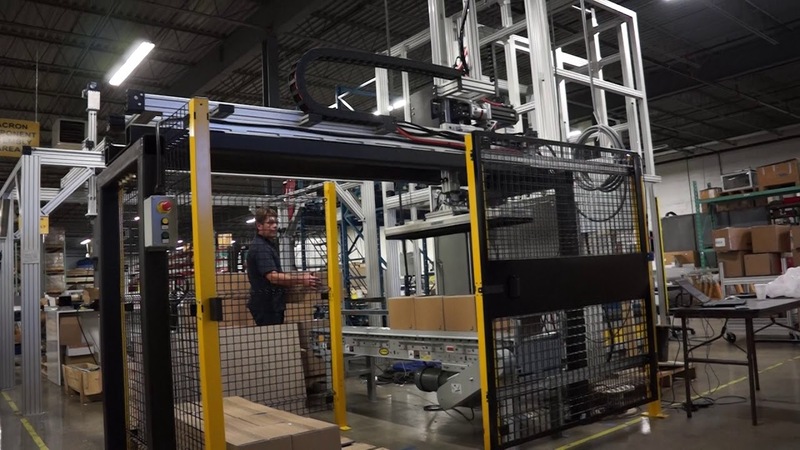 Applied Motion Solutions, Inc. is a successful sales organization with extensive experience promoting industrial products requiring mechanical and electromechanical solutions to customers in the Northeastern United States. With two locations, we have you covered in all of New England. For more than 25 years, AMS has represented leading manufacturers of a wide range of Motors Products, Drives, Controls, Power Quality, PC’s, Mechanical Actuators, Components, and Robotic Systems. Our experienced sales team works with each client to find the solutions that best suit their particular needs. Our Mission is to position our principals as our customers’ first choice for their industrial and motion control needs. We accomplish this by earning their trust by carefully analyzing their application objectives and then providing the most cost effective solution to meet the requirements. Our long-term customer relationships are our biggest asset. Our Principal partners are manufacturers recognized as world leaders in industry and support state of the art motion control and industrial power transmission products. AMS applies these products to equipment manufacturers (OEM’s) in a wide variety of industries including: Defense, Environmental, Instrumentation, Material Handling, Medical, Office Equipment, Packaging, Life Sciences, Printing and Semiconductor. Frequently, AMS partners with a strong select group of Power Transmission, High Tech and EASA distributors to provide the very best solutions. They are an integral part of our team providing local inventory, technical support and systems integration.